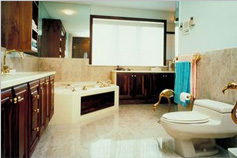 Michel Painting LLC offers the best service of its kind in the area. We take pride in our work and aim to put a smile on your face upon completion of every job. 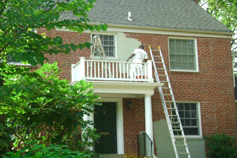 For over 12 years Michel Painting has been providing a variety of painting, carpentry, and remodeling in the Virginia / Washington D.C. area. Michel Sylvester and his team of professionals are dedicated to providing YOU with superior service by combining the latest techniques with quality workmanship. We take pride in our work. Our first aim is to ensure that the work we do for you is of the utmost quality. Our team of experts have dedicated themselves to providing you fast, reliable services with a determination to exceed your needs and desires one brush at a time.